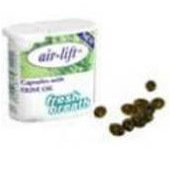 Air-Lift Fresh Breath Capsule 40 are the solution to bad breath from the stomach or digestive system. It also rids morning breath and bad mouth odor caused by spicy food, alcohol and smoke. With thin lizzy concealer you can get smudge proof, water resistant spot coverage that lasts for hours. For an immediate relief from bad breath, take Air Lift Fresh Breath capsules. It contains olive oil and works with the digestive system. Prevents morning bad breath, and bad breathe caused by onion, tobacco, garlic and alcohol. It remedies bad breathe in 20 minutes. It is made of Olea Europaea (Extra Virgin Olive Oil), Gelatin, Glycerin, Carum Petroselinum, Mentha Piperita, Aqua, C.I. 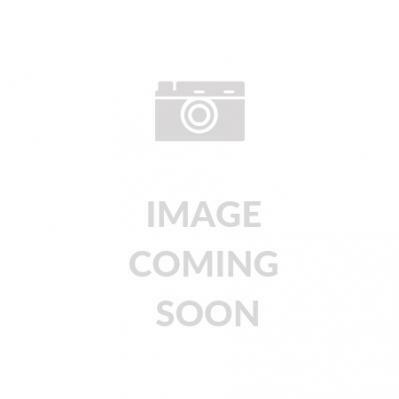 75810, Menthol. Air Lift Fresh Breath Capsules is not advisable to be taken while pregnant.